There's no better time than International Women's Day to recognize and celebrate the tech industry's key female participants. Given that Tuesday is International Women's Day, people the world over are celebrating the achievements of women in virtually every aspect of life. More than 1700 events around the globe are planned to mark the event, in fact, including nearly 250 in the United States alone. As the leader of the Mozilla Project, Mitchell Baker is charged with no less than organizing and motivating the worldwide collective of employees and volunteers who work every day on Firefox, Thunderbird and other Mozilla products used by millions of people around the world. 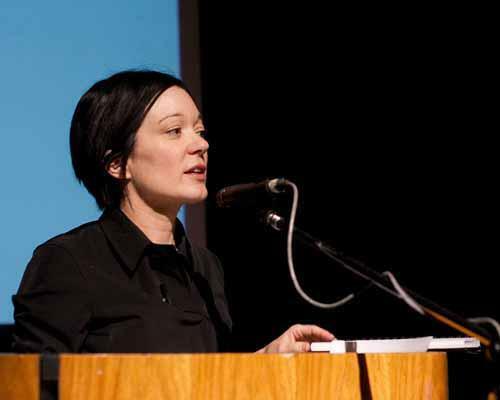 Of particular recent note is that Baker just joined the advisory board of the new Ada Initiative , a nonprofit organization dedicated to increasing the participation of women in open technology and culture. "What's been most helpful to me is realizing that those times when all the heads in the room turn and look at me as if I was crazy, reinforce my own leadership capability," Baker told Mother Jones in a 2008 interview . "Because I've been in a number of those settings where I've been right. And I've been right often enough that now when it happens I don't automatically think, "Oh, my, what's wrong with me?" Mayer was the first female engineer hired at Google and one of its first 20 employees. Since then she's gone on to become vice president of location and local services for the company, but other accomplishments there have included designing and developing Google's search interface and internationalizing the site to more than 100 languages. "I love technology, and I don't think it's something that should divide along gender lines," Mayer told Newsweek in an interview last year. "One of the things I care a lot about is helping to remove that stigma, to show girls that you can be feminine, you can like the things that girls like, but you can also be really good at technology." 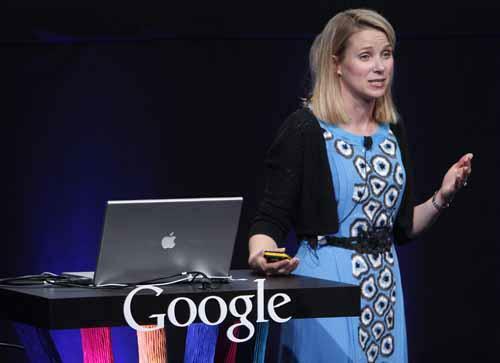 As CEO of Yahoo, Carol Bartz is nothing if not a visible IT leader. With a career including stints at Autodesk and Sun Microsystems, Bartz has been an outspoken advocate of women in leadership roles. "Most people assume that because I'm a woman, I'm someone who's standing behind a leader, a man," she's been quoted as saying . "The fact that they're unenlightened is their problem, not mine." 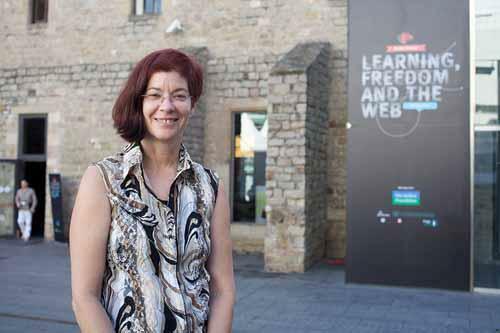 In her role as executive director of the Wikimedia Foundation, Sue Gardner oversees none other than Wikipedia , the global resource with more than 14 million volunteer-authored articles in over 250 languages. Since joining the foundation in 2007, Gardner has more than tripled revenues, helped increase global readership by 85% and instituted a variety of new projects and activities. Like Mozilla's Baker, Gardner also recently joined the Ada Initiative as an advisor. "I believe we need to understand the origins of our gender gap before we can solve it," Gardner wrote in a blog post recently, discussing the paucity of women editors on Wikipedia. "And the people talking ... are exactly the ones we should be listening to, because they're all basically one degree of separation from us already, just by virtue of caring enough to talk about the problem." Sheryl Sandberg is now Facebook's chief operating officer, but previously she's held positions and Google and the World Bank. With an academic background that includes a Harvard MBA, Sandberg has also been an outspoken advocate of women in leadership, including speaking on the topic at a recent TED conference. "We still have a problem, and it's a real problem," she told conference attendees late last year. "Women are not making it to the top of any profession anywhere in the world."